Whether you're looking to rehabilitate after an injury or searching for a new exercise routine, Bikram Yoga at Hot Yoga Waikiki offers clients excellent yoga classes in a warm and inviting atmosphere. Instructor Catherine and her staff are dedicated to helping individuals across Honolulu, HI, and the surrounding area through effective hot yoga exercises. With more than a decade of experience, Catherine will put her knowledge to work for you. She brings a unique style of motivation and enthusiasm into each session in order to better teach her clients. Catherine and her instructors are all Bikram hot yoga certified which allows them to properly teach the art to their students. They truly care about advancing each student through detailed instruction and personal attention. 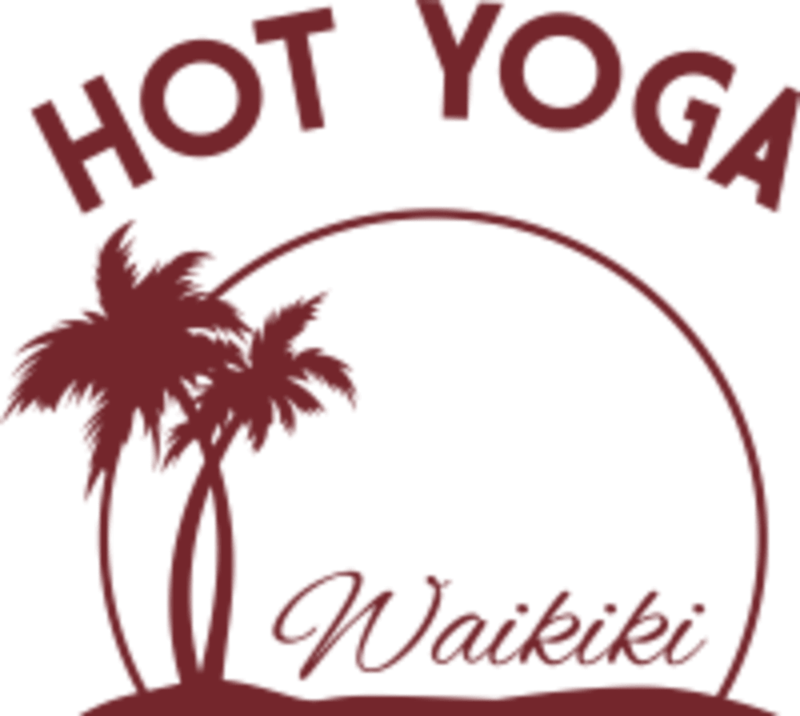 Hot Yoga Waikiki is located at 449 Kapahulu Avenue, Suite 208 Honolulu, HI 96816 conveniently located just outside the Honolulu Zoo. The brand new facility offers students a bright and open space to perform traditional Bikram Yoga. This yoga studio is heated with an infrared heating system designed to bring the temperature in the room to 105 degrees.